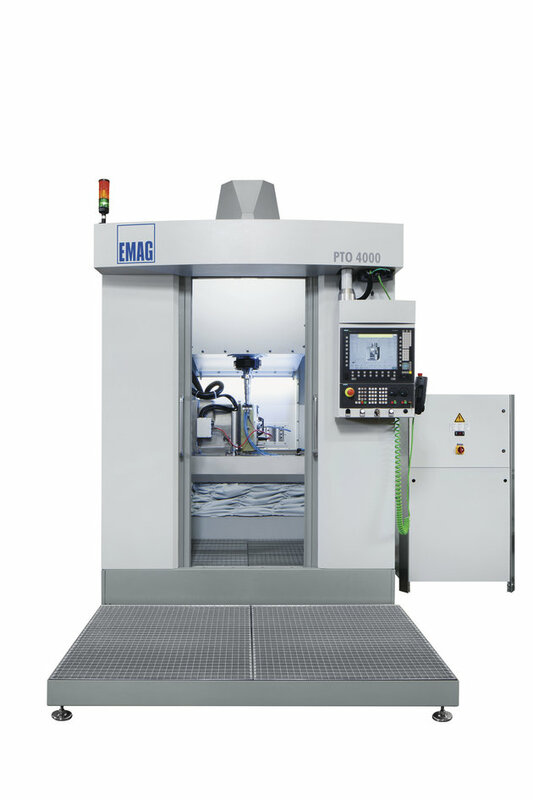 Precise electro-chemical machining with the PT system from EMAG. 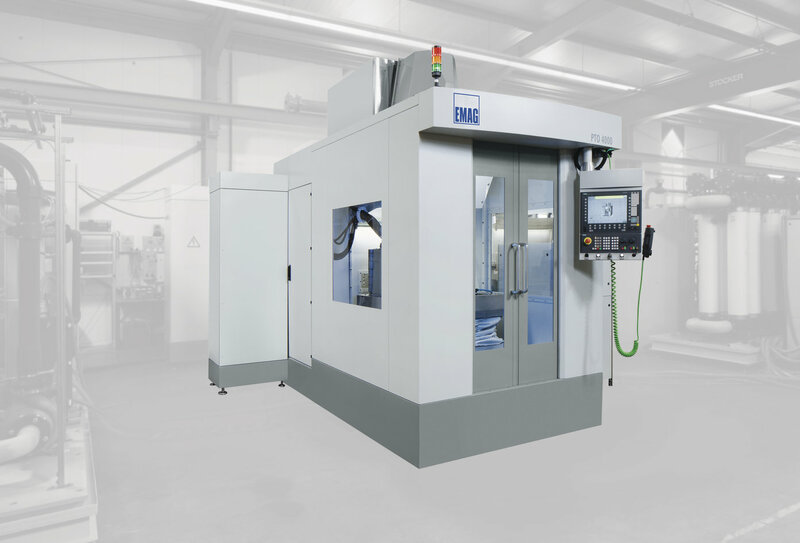 PECM (Precise Electro-Chemical Machining) works with an oscillating tool and pulsed DC voltage, enabling the system to reach a high degree of contour accuracy. EMAG's PT PECM system even produces filigree contours. 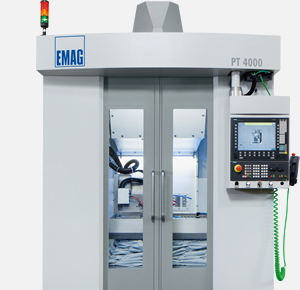 For this very purpose EMAG refined the ECM process, creating PECM technology. Whether for automakers, the aviation industry or machine construction, standard machining processes quickly reach their limits when components have to be produced from special materials such as nickel-based super alloys and titanium because of the stresses these components have to withstand. 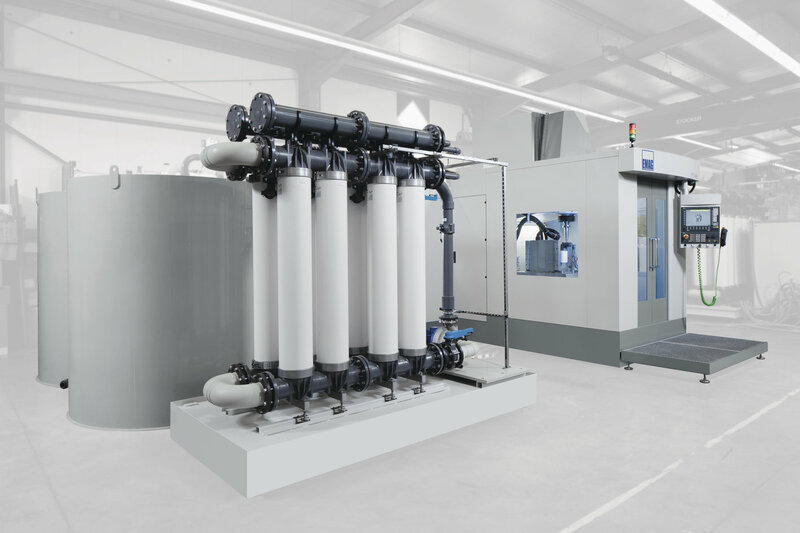 Thanks to the EMAG PT PECM System, companies have a solution that is both highly productive economical with these materials. 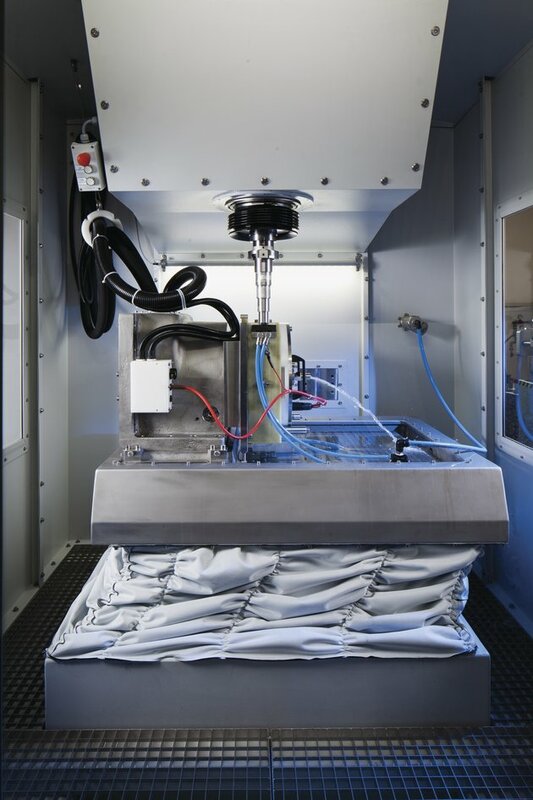 The noncontact, anodic dissolution process of metal particles that is achieved with PECM technology is ideal for processing such hard materials, as there is almost no tool wear and thus facilitates very long service lives. The PT PECM system enables the integration of precise contours, without burrs, chips or thermal and mechanical influence on the component. Post-production is not necessary because top quality surface finishes are achieved.